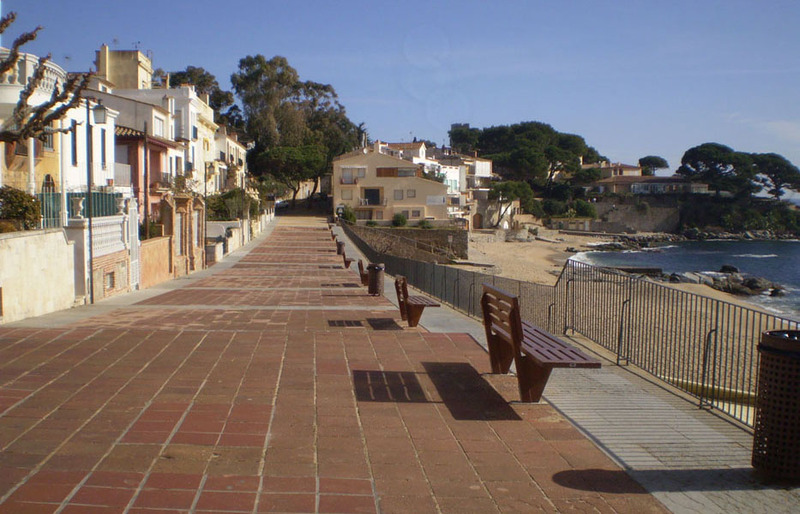 El Canadell and Els Canyissos - Calella de Palafrugell. 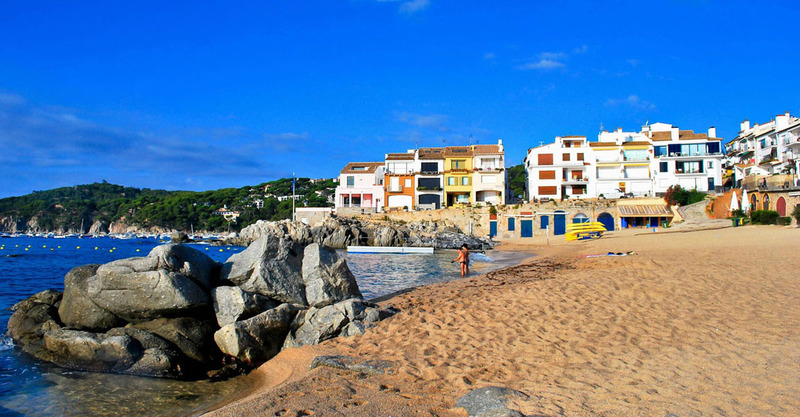 Beaches from Calella de Palafrugell. Coarse sand beach 30 meters wide. PERE BAHÍ DINNER Fridays and Saturdays in May and June, 9 restaurants will offer dinners (Pere Bahí sopars cantats) served with an habaneras concerts (traditional fishermen songs concert) A closed menu including “cremat” (hot rum) and habaneras concert. Choose your day and book to ensure a table! !